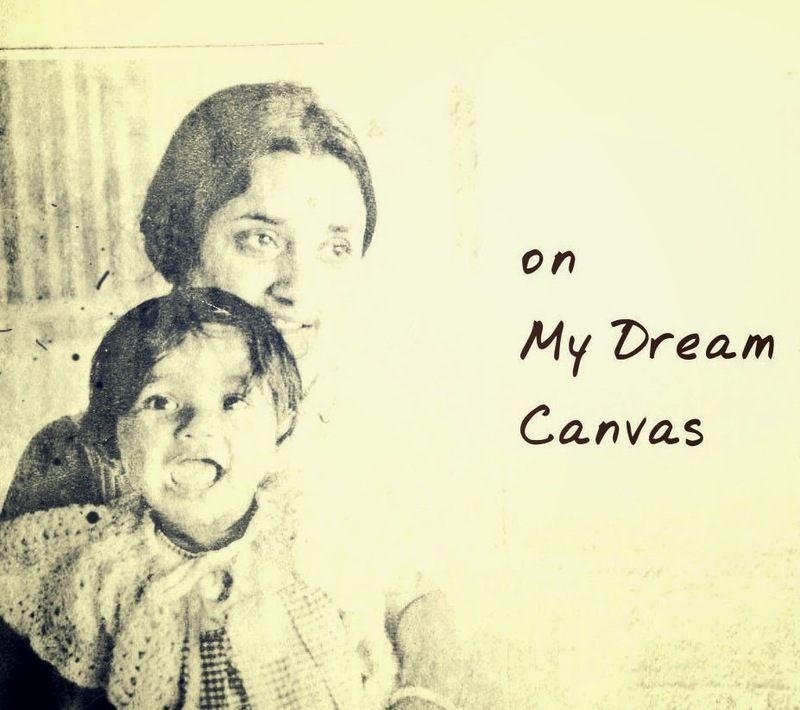 Thank u for the lovely words about my mom's first post on My Dream Canvas. If you have not read it, click Here to do so. As a Army wife she moved homes very often. In this series she talks about her different homes......the challenges and excitement of doing up homes both big and small in different places! Stunning outdoor area. 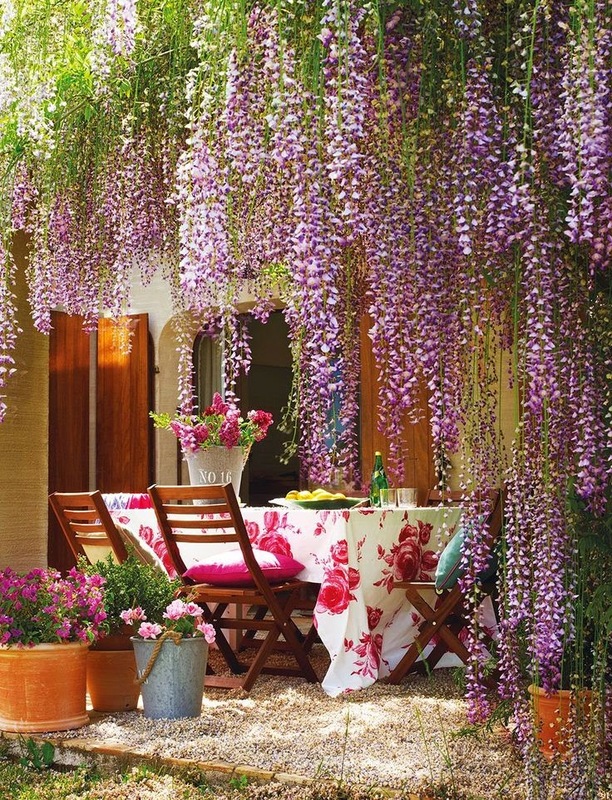 What a wonderful wisteria.